Each client of CW Energy is provided with a team of people whose aim is to ensure that the highest quality technical advice is provided to the highest possible standard, which includes innovative solutions to problems without losing sight of the practical consequences. 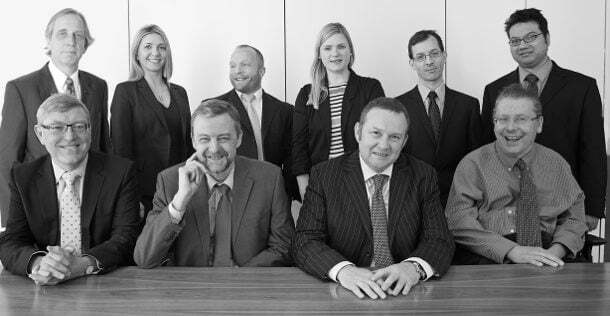 All our partners are all chartered accountants, and are involved in presenting papers at seminars and are regular contributors to authoritative publications. They are also regularly involved in a number of oil and gas industry and professional tax committees. All members of the team have relevant qualifications and many years of experience in the energy sector including experience with HMRC. Phil is a partner in CW Energy LLP and was a founding member of CW Energy in 1990. He is well known in the oil and gas industry as one of the leading tax advisers in this field. He qualified as a Chartered Accountant with Arthur Young in London after obtaining a mathematics degree from Southampton University. After four years auditing a wide spread of industrial, service industry, and financial sector clients, he spent two years advising on accounting and UK company law issues, before transferring to specialise in corporate tax in 1982. 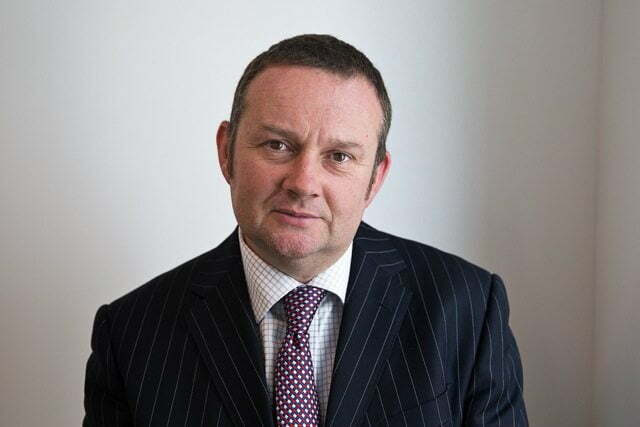 Since then, Phil has been providing tax advice to a wide range of clients, but mainly in the oil and gas sector, on varied, and often complex, issues from cross-border corporate re-organisations, acquisitions and disposals and litigation. He has spent time on secondments with major oil companies and advised the Government of Nova Scotia on the introduction of their offshore royalty regime. 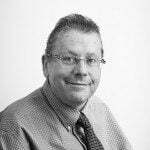 Phil is a regular contributor of articles on various tax issues and has lectured extensively both within the profession and on outside courses. He is the author of a number of publications including, the direct taxation section of Daintith and Willoughby’s United Kingdom Oil and Gas Law (published by Sweet & Maxwell), the oil taxation sections of the annual Finance Act Handbook (published by LexisNexis), and the tax sections of Oil and Gas Trading Manuals (published by Woodhead Publishing Ltd). 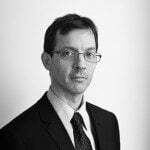 He is also consulting editor for the Oil and Gas Tax section of Halsbury’s Laws of England (published by LexisNexis). 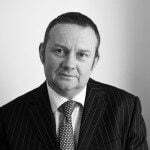 As well as corporate and international tax, Phil has a great deal of knowledge and experience in the field of petroleum revenue tax, (PRT) and Government royalties which have now been abolished. 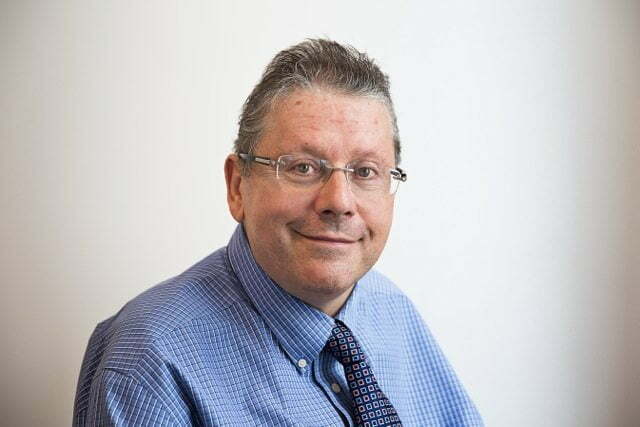 He has been a member and secretary of the BRINDEX tax committee since the late 1980′s, and has also been an active member of the UKOITC industry tax committee for many years. In these capacities he has extensive experience of dealing with Treasury and HMRC personnel through the regular industry forum meetings and lobbying for tax changes. More recently he was a member of the industry team that produced the Platform for Change document jointly with HMRC and Treasury on the alternative use of North Sea infrastructure for gas store, carbon sequestration etc. Paul is a partner in CW Energy LLP and was a founding member of CW Energy in 1990. He has extensive experience in oil & gas taxation matters. 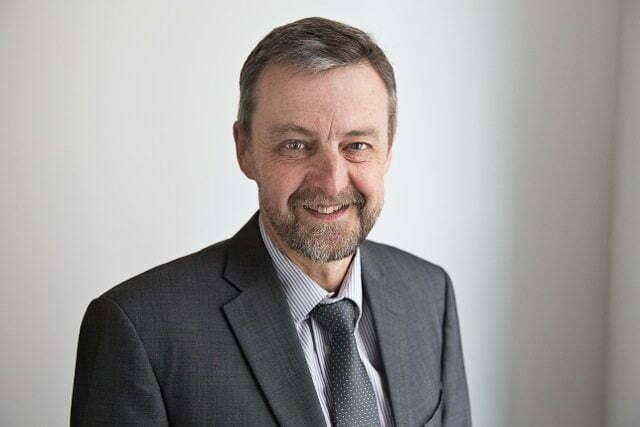 He joined the corporate tax department of Arthur Young in 1986, after graduating from Durham University with a degree in economics; He qualified as a chartered accountant in 1989 and subsequently became a member of the Institute of Tax in 1990. Paul has spent the majority of his career working on UK upstream oil industry matters, although he also has experience on other industries such as engineering, pharmaceuticals and banking. He has considerable expertise in petroleum revenue tax (PRT), ring fence corporation tax, and supplementary charge (SC), He has experience of many areas of taxation from international tax planning and transfer pricing to the re-organisation of complex groups. During his career in tax Paul has gained valuable insights into the working of businesses from periods of secondment to the tax departments of major clients. 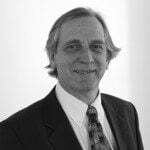 Paul lectures extensively on oil tax matters at both external seminars and on client courses and is a regular contributor to publications on oil tax matters. 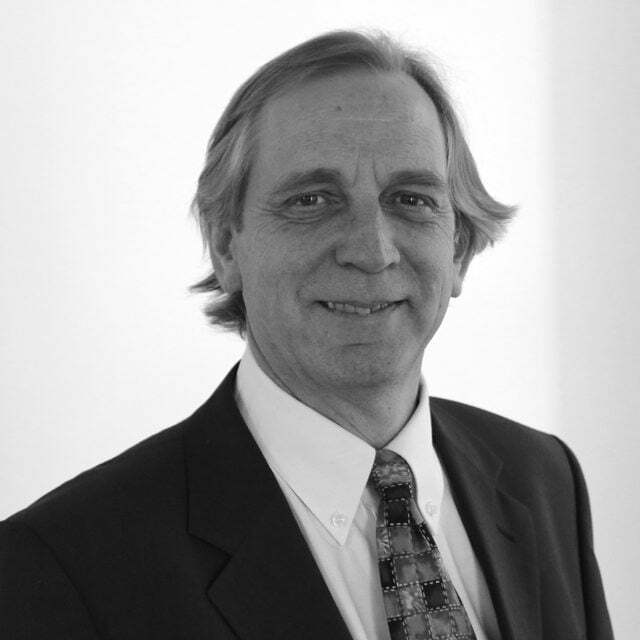 Janusz is director of CW Energy Tax Consultants Ltd of which he was a founding member in 1990. He has extensive experience in corporation tax matters. He qualified as a chartered accountant in 1982 with Arthur Young in Glasgow. Janusz specialised in tax and transferred to the corporation tax department of the London office of Arthur Young in 1983. Since qualifying Janusz has worked on a wide cross-section of clients including financial, energy, property and manufacturing, as well as oil and gas. His mainly international client base has meant he has been involved with a lot of cross-border, in and out investments decisions. He has worked with mostly UK, US and Japanese clients, liaising with overseas advisers, and co-ordinating clients’ international tax affairs. Janusz has spent time on secondment to the tax departments of major companies giving him valuable commercial experience. While at Arthur Young Janusz was heavily involved in training and spent nine months developing tax training modules on group, property and international taxation. As part of his involvement in training he gained extensive experience of lecturing. He has also lectured in Polish as part of his involvement in a Government “Know How Fund” initiative. Ian joined CW Energy in 2012 from HMRC. He is a highly experienced tax specialist who has been working with HMRC for twenty years. His role was to evaluate deep technical issues and proposed legislation which are subject to complex corporation tax rules. After graduating with a degree in Latin American studies, Ian gained a diploma in ship broking during his time with the General Council of British Shipping before joining HMRC as a trainee. As as an Inspector of Taxes he spent 8 years in London districts before joining Oil Taxation Office, as it was called at the time, as an Oil Tax Inspector. Latterly his role included advising HMRC Policy Teams on amendments to legislation including the Supplementary Charge, the reinvestment provisions and the amended oil licence swaps legislation for North Sea oil companies. His experience includes technical issues relating to Foreign Companies, Non Ring Fence Exploration, renewable energy, Head Office costs and Research and Development, as well as the less specialist work he undertook on inward financing, transfer pricing, forex, intra-group re-charging and capital allowances issues. He also was called to participate in the joint Treasury/HMRC Simplification project. His area of expertise includes all aspects of upstream corporation tax with particular emphasis on capital allowances, capital gains for companies, and the Supplementary Charge. Ian’s expertise and experience brings another view to bear on the technical issues we are confronted with in dealing with our clients’ tax issues. 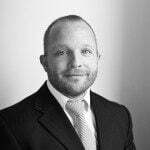 Chris joined CW Energy as a Senior Tax Manager in 2014 from Centrica, where he had been upstream tax manager since 2007. 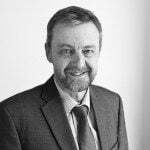 After qualifying as a Chartered Management Accountant with Marconi Chris joined Santa Fe Exploration in 1987 where he qualified as a Chartered Tax Advisor. He then relocated to Aberdeen to join Oryx in 1997, who had just acquired several operatorships, including that for the Ninian Field. He survived two takeovers, Kerr-McGee in 2000, who relocated him back to London, and Maersk in 2005. 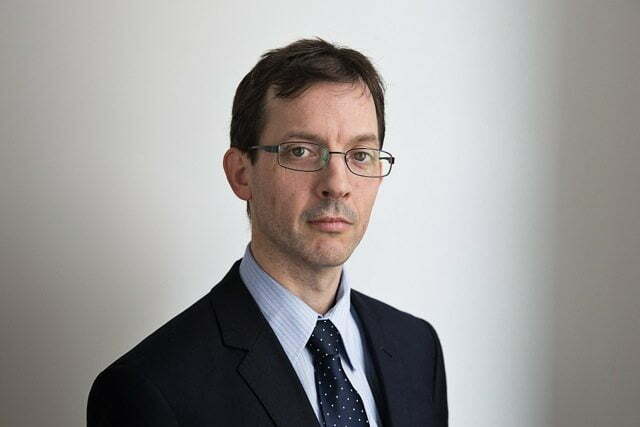 Chris joined Centrica in 2007, where he was closely involved in the high level of M&A activity, responsible for tax review of all UK upstream economic modelling and SPAs. He also managed PRT returns for six operated and seven non-operated fields. Other responsibilities included commercial advice, transfer pricing and HMRC negotiations. Chris has been a passionate lobbyist throughout his career, and was Chairman of OTAC for five years where he was actively involved in shaping many aspects of the current regime, such as field allowances, tax exempt tariffs and royalty abolition. Tauseef is a manager who joined CW Energy in 2009. He has a number of years’ experience in corporation tax matters, particularly within the oil and gas sector. 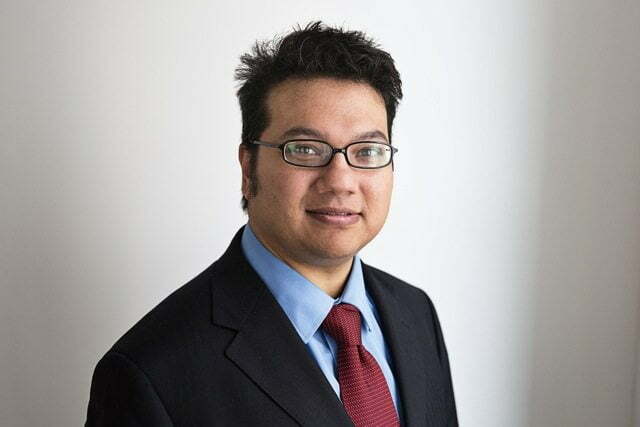 Tauseef trained as an accountant in Australia before spending some time in Papua New Guinea. 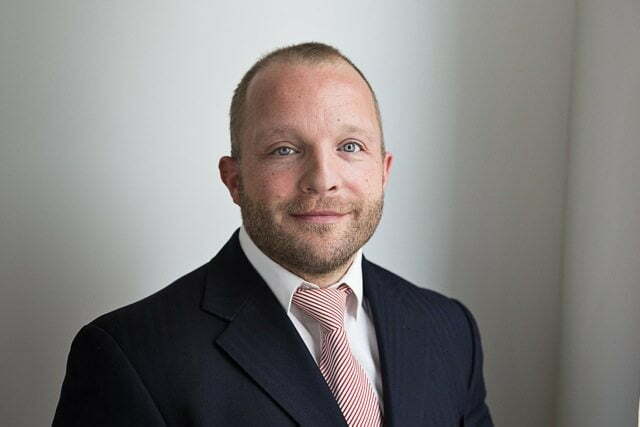 He moved to the UK in 2007 and spent two years at Ernst & Young in Aberdeen, working on oil and gas clients before moving to CW Energy in 2009. 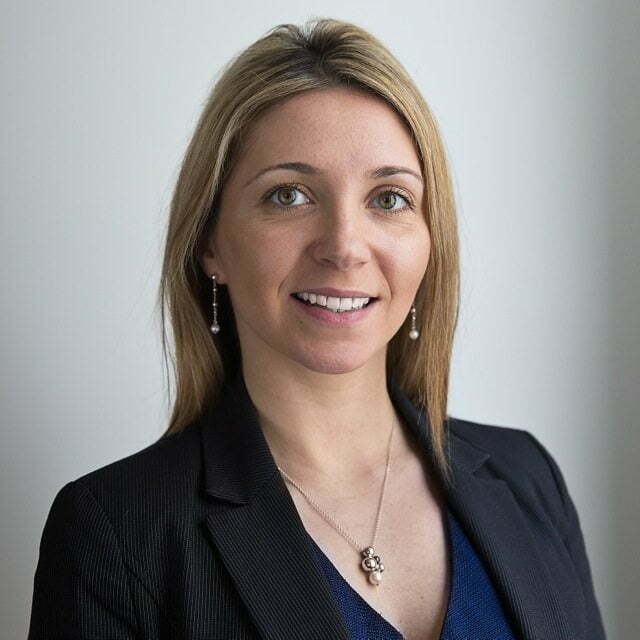 Kate joined Ernst & Young Oil & Gas team in Aberdeen in 2005 where she worked mainly on tax audits and tax compliance (CT and PRT) for multinational oil & gas companies. In 2007, she reallocated to London and joined Mining, Oil & Gas and Utilities team where she expanded her expertise with transactional work being involved in transactions in the North Sea as well as covered some aspects of international tax. Kate qualified as a Chartered Accountant with The Institute of Chartered Accountants of Scotland (ICAS) in 2008. 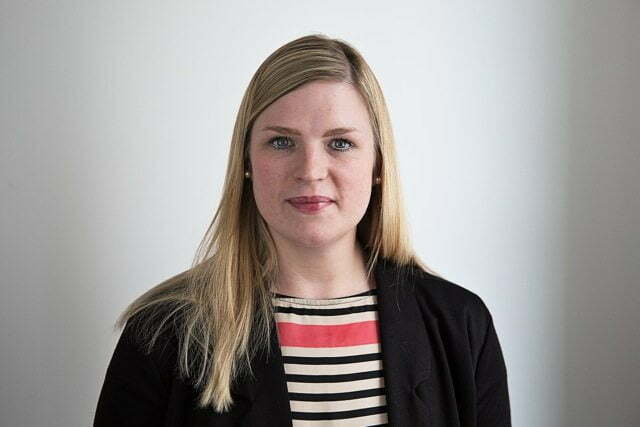 Kate joined Gazprom Marketing & Trading Ltd in 2011 where she had an exposure to downstream tax matters, transfer pricing and international tax working closely with tax specialists in Russia. In June 2013, Kate joined CW Energy. Kate is a native Russian speaker with fluent English and an intermediate level in Spanish. Leon graduated from the University of Sheffield in 1998 after which he worked for the head office of a major electrical retailer in their property department. 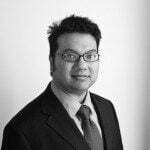 Leon joined CWE in June 2001 as an administrative assistant and has progressed within the firm to become the financial controller. His main duties include financial accounting, using Sage Line 200, purchase and sales invoicing, cash flow forecasting, maintaining personnel records and office management. 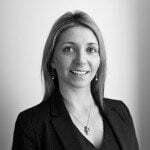 Donna joined NatWest Bank in September 1994 where she undertook many various roles such as a personal assistant and a course consultant. 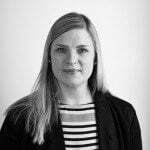 She then joined Moody’s Analytics UK in 2003 as a training consultant dealing with clients requiring in house training in the EMEA region. In August 2013, Donna joined CW Energy as a part time Office Administrator.